sharing in God’s love with one another, the Chattanooga area, and the world. ​and would like to listen to a sermon, simply click on the button below. Add all children in the "comment" section. 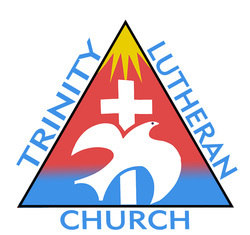 • Provided large boxes of food from our Food Pantry. 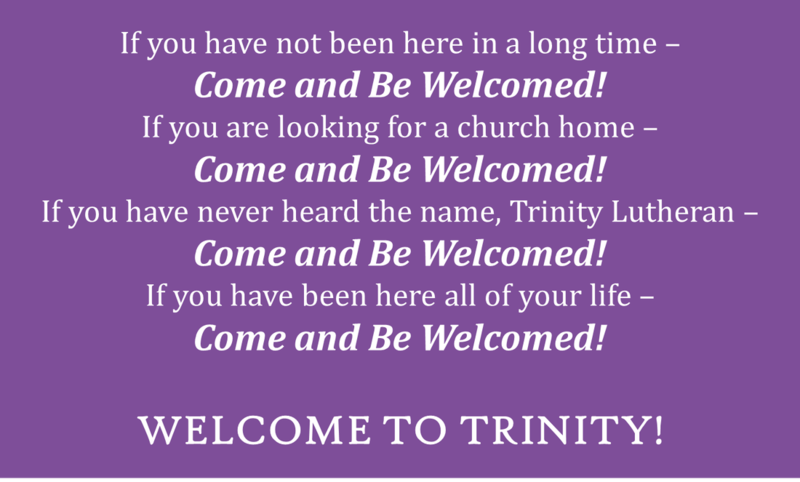 THANK YOU members of Trinity for being the wonderful people you are! Tuesday ChristCare Group enjoying good food and great fellowship!